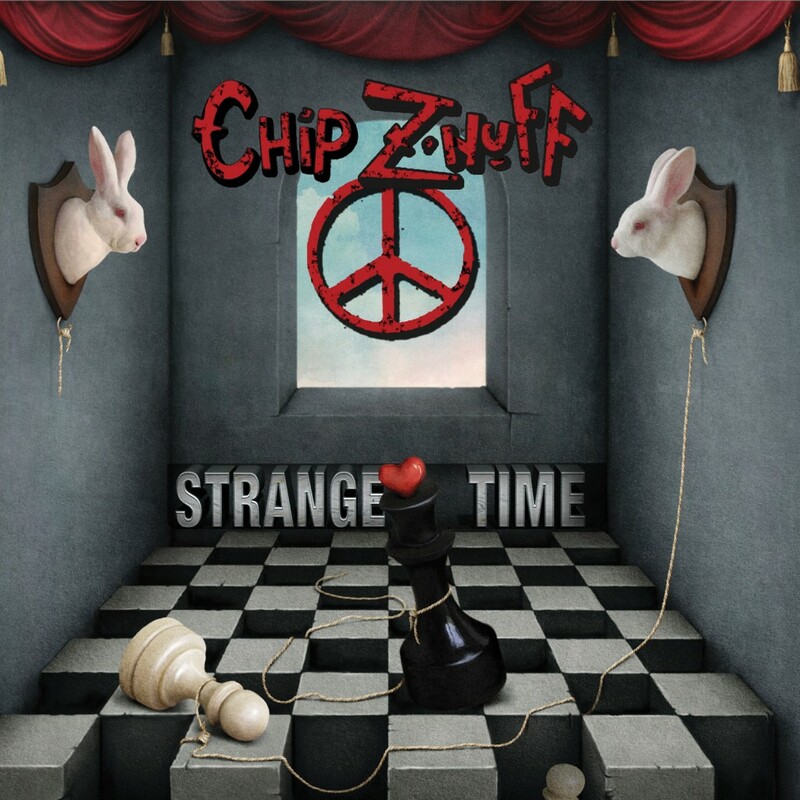 Home›Reviews›Chip Z'Nuff Comes Back with Strange Things - Debut Solo Album from Enuff Z'Nuff's Main Man! Chip Z'Nuff Comes Back with Strange Things - Debut Solo Album from Enuff Z'Nuff's Main Man! Strange Things is the debut solo album from Chip Z’Nuff of Enuff Z’Nuff fame. It was released on February 3, 2015. Enuff Z’Nuff came on to the music scene in the latter half of the 1980s, and immediately captured the attention of audiences with a sound all their own. 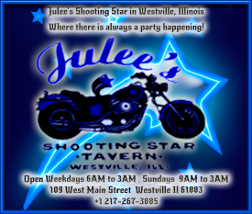 While the group was lumped under the “hair band” umbrella, the band had as much in common with alternative style groups and power pop bands; this helped them to stand out amongst the many groups emerging in the same time period. Tracks like Fly High Michelle and New Thing were instant classics, the former having a hit MTV video. Even well beyond the changes in the music industry, the band continued to persevere, recording a myriad of albums despite lineup and musical changes alike. However, the group always included Chip Z’Nuff. In recent years, Z’Nuff had also played in Steven Adler’s post Guns N Roses band, Adler’s Appetite. Enuff Z’Nuff remains active, having released a new album of cover songs last year. Strange Things is the solo debut from Chip Z’Nuff. In recent years, it has become increasingly common for musicians from the 80s rock scene to branch out on their own and try their hand at creating solo records, often with mixed results. As Enuff Z’Nuff is not exactly a band that ever really “fit in” with their musical contemporaries, I was all the more curious and eager to give it a listen. This is one of those cases where this rock and roll fan really had no idea what to expect. The album is definitely different from Enuff Z’Nuff, and is solid despite some shortcomings. The style varies all over the place from power pop and psychedelia to modern alternative-flavored radio sounds; Z’Nuff approached these musical elements surprisingly well. Influences on the album range from the Beatles and Cheap Trick, to more recent styles and sounds alike, making for a record that, while not groundbreaking or revolutionary, is certainly anything but predictable. It is a mess, but it is a strange and at times beautiful mess. Highlights on the album include the opening melodic pop-rocker, Sunshine, which definitely ranks amongst the strongest tracks on the album, the upbeat and poppy Still Love Your Face, and Strike Three, which is an interesting mix of rock and pop styles that would fit in with modern pop-rock radio stations, yet still sounds like something unique. Closing out the album itself is a cover of the Kinks’ All Day and All of the Night, with guest appearances from Robin Zander and Cheap Trick. The album has highlights but it is not perfect and there are those tracks and issues that weigh it down and keep it from reaching greatness. The major problem I have with much of the album is that too many of the songs are far too long and drag on. F Mary Kill is a bizarre, almost techno/industrial reimagining of Steve Miller’s Fly Like an Eagle, and it makes you wonder why Z’Nuff didn’t just do a straight-up cover of the original song, instead of this weird new take on it that drags on for seven minutes. Likewise, a melodic, alternative cut like Hello to the Drugs had potential; had it been about three or four minutes long it could have been ideal. Instead it drags on for another two or three minutes needlessly, the good majority of which is just the title phrase being repeated endlessly. Not every track on the album is pure gold, but there are still generally more hits than misses. 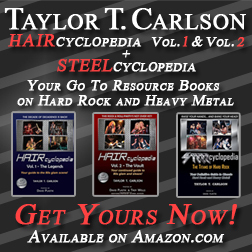 As a bonus, the album features a five-track EP that Chip Z’Nuff and Steven Adler recorded together. These songs are generally more upbeat and rock-driven than the Strange Time album itself, though they do not exactly feel out of place on here either. This makes for a cool bonus and a nice addition for anyone that purchases the album. It is tough to write a conventional review for an album that is anything but. I hope my words have been useful if you are eager to check out the record. Odds are good it might not be what you are expecting; this is NOT the new Enuff Z’Nuff record by any means. It is not perfect by any means but is a worthy musical experiment that is worth checking out at least once. Moderately recommended. 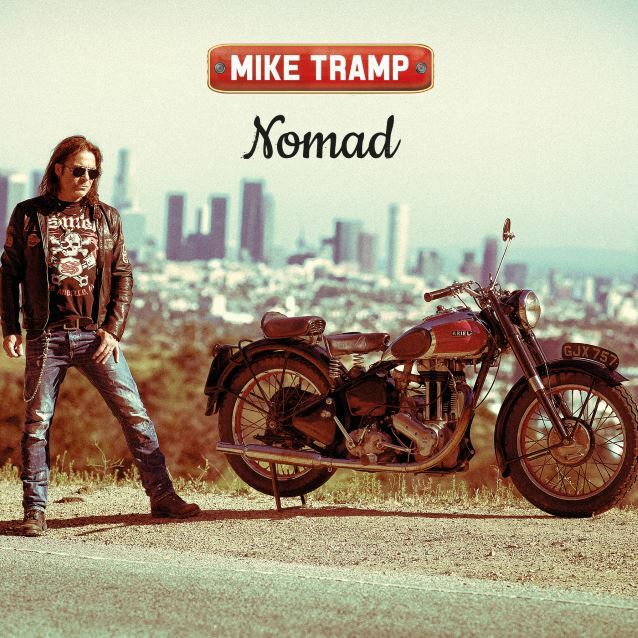 Mike Tramp - The White Lion Frontman Releases Nomad, His Ninth Solo Album! 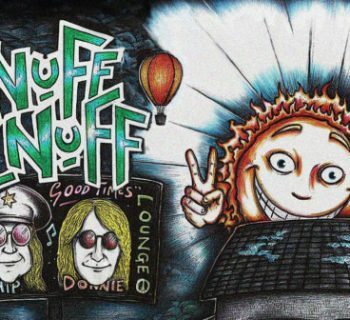 Clowns Lounge - Enuff Z'Nuff Rarities and Old Demos Revived! Ted Poley - Danger Danger Frontman Returns with Beyond the Fade!